Sydney has swooped in to take the crown from last year’s winner, Melbourne – by a single vote! And judging by the startling number of Sydney finalists and award winners this year, the harbour city is clearly having its moment. Aside from the obvious landmarks, it’s the buzzing cosmopolitan delights here that are really appealing to Australian Travellers. More and more we are seeing Sydney’s hatted restaurants push the culinary limits, luxury hotels gain international attention and a culture of hidden bars popping up. Local shopping precincts also scored plenty of votes – particularly Sydney’s new Westfield and the redeveloped Bondi Junction. As did the city’s picture-perfect beaches – Bondi, Manly, Cronulla, take your pick. 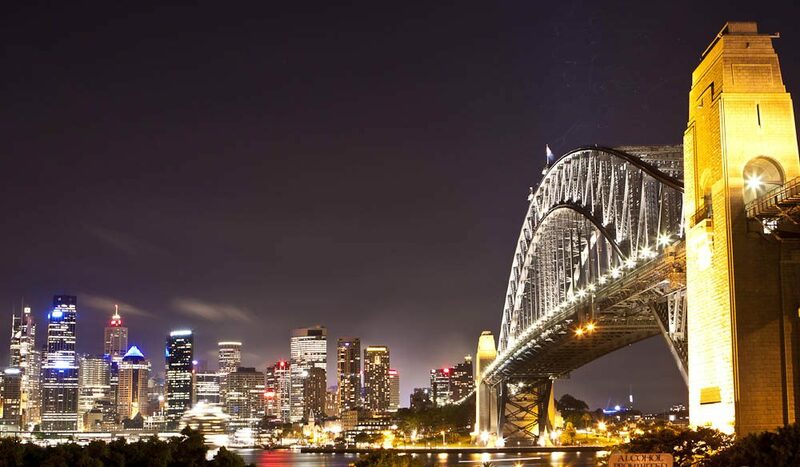 Of course there were many mentions of Sydney’s world-renowned attractions such as the Harbour Bridge, Opera House, QVB and Luna Park, as well as Darling Harbour, Circular Quay and the rich history of The Rocks. Those of you who live in Sydney told us you love the lifestyle, with one reader saying “I couldn’t think of a better place to live and grow,” while another claiming “there is a mind boggling array of things to do”. Last year’s winner Melbourne (visitmelbourne.com) is still much loved for its laneway bars and bites, shops and sports, while second-time finalist Brisbane (visitbrisbane.com.au) has come into its own as a laid-back, cosmopolitan city. Perth (experienceperth.com) was again nominated for its beautiful weather, beaches and bars, as was Adelaide (southaustralia.com) for its relaxing vibe, friendly locals and foodie delights.